NATO shoulders direct responsibility for the undoing of the Intermediate-Range Nuclear Forces (INF) Treaty given its plans to deploy US missile defense systems to member states, the Russian Foreign Ministry said in a statement on Monday. “Unfortunately, Alliance member states have demonstrated that they are not ready for a substantive dialogue on the Mk-41 missile launchers, which are deployed to Romania and are planned to be deployed to Poland next year in breach of the INF Treaty,” the statement reads. “These systems are part of NATO’s missile defenses so the Alliance is directly responsible for the destruction of the Treaty,” the Russian Foreign Ministry added. Moscow is urging NATO to avoid turning Europe into an arena of confrontation, which would certainly happen if US launchers were stationed in Poland, the Russian Foreign Ministry said in a commentary on Monday following the NATO Council’s statement regarding the situation involving the Intermediate Nuclear Forces Treaty. “If the United States’ European allies are really interested in preserving effective international control over weapons, disarmament and non-proliferation, they should not blindly follow US policies of attaining military supremacy. 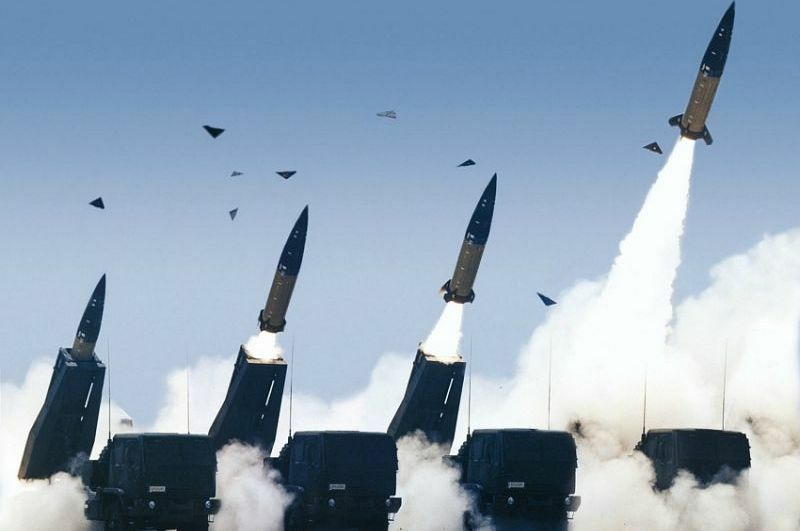 Instead they should abide by the fundamental interests of security and prevent Europe from being turned into a scene of confrontation again, which would become inevitable, if the United States begins the deployment of this class of missiles,” the Foreign Ministry said. NATO has completely conformed itself to the US policy of ruining the international system of arms control, the Russian Foreign Ministry said. The ministry said that the statement had been issued before Moscow received formal notification from Washington that it was suspending compliance with the treaty. “This rush is no surprise to Russia. It is just more proof of the fact that the alliance has entirely modified itself to Washington’s policy of demolishing the system of arms control, which required many years of hard work to build,” the Foreign Ministry stressed. “The NATO Council’s statement lacks elementary logic: the United States quits the treaty while NATO is going to ‘deter’ Russia,” the Foreign Ministry said, adding that it was Moscow that in recent years systematically and consistently tried to persuade the American side to conduct a concrete and professional dialogue with the aim of enhancing the viability of the INF Treaty and preserving its systemic role for strategic stability.